Are you looking for a way to increase your energy and positivity? Reduce stress and anxiety without the intense use of pharmaceutical prescription drugs? For decades, “pot,” or marijuana, has had negative connotations and legal limitations across the world – But for decades, it has also been known to have positive medical effects. Interested in the best of both worlds? CBD oil is your answer! CBD oil is a natural remedy for many common disorders and ailments, and it is quickly on the rise and becoming mainstream in today’s society. What is CBD you ask – Cannabidiol, commonly referred to as CBD is derived from the cannabis plant. Though found in marijuana, CBD, unlike THC (psychoactive cannabinoid), does not give the sensation of getting “high” or inducing a mind-altering state. CBD acts on the brain’s serotonin receptors, which are neurotransmitters that regulate social behavior and mood. 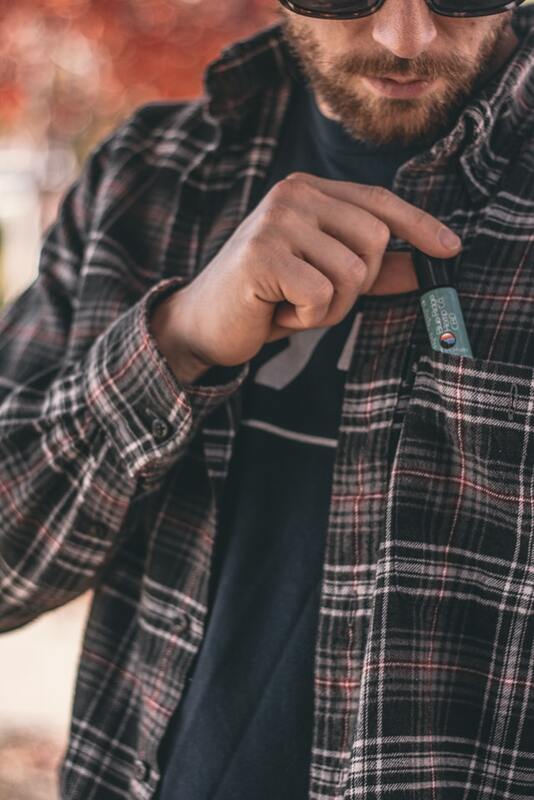 Uses all-natural CBD from non-GMO, organic hemp plants grown with the U.S.
Includes both Omega 3 & Omega Fatty Acids – which are an essential part of the human diet. Rest – Deepen your sleep. Relieve – Ease your discomfort. Relax – Calm your stress. Pure – Enhance your well-being. Has the widest range of flavors of CBD oil. Flavors range from fruity to chocolate to cereal to desserts and candy! Diamond CBD’s website offers many sources and articles for additional research and review. According to Sacred Life Essential Oils, it is strongly suggested to talk with a healthcare professional before using a hemp product. Your individual body chemistry and how your body will process CBD, and the possibility of trace amounts of THC (LESS THAN 0.3%) are all factors to take into consideration before consumption. Also, it is recommended to start with smaller doses and assess the effect that the CBD oil has on your body overtime.